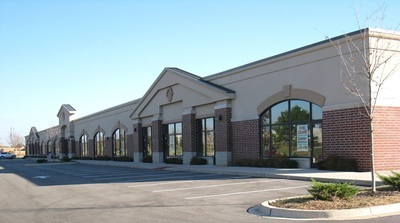 Client: A commercial real estate developer focused on acquiring retail centers in the suburban market of Chicago. 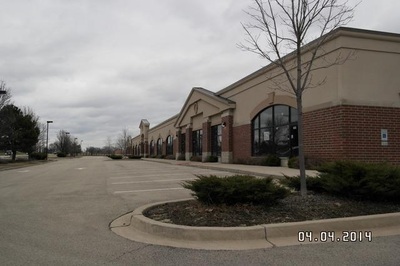 Transaction: Acquisition loan for a bank owned (REO) vacant 26,000 square foot retail center and adjacent lot located in Romeoville, IL. 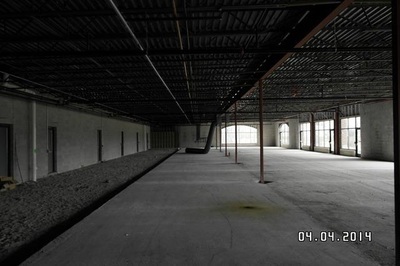 Retail center was newly constructed multi-tenant building that was never leased up. 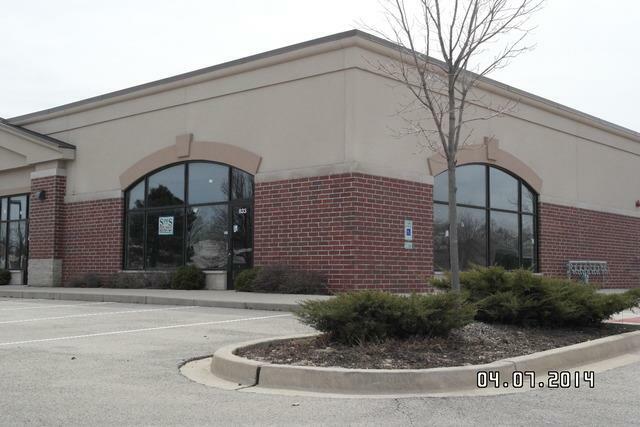 Challenge: Client needed acquisition financing to complete transaction prior to year end otherwise selling bank (REO) was going to relist property on open market. Opportunity: Sherpa Capital Group LLC was able to provide financing within 2 weeks and borrower had significant cash equity into the transaction and pledged additional free and clear collateral.